We’ve missed the first day of Fall by a few days, but for all of you DIYers (do it yourself) ready for a weekend project to help a loved one, here you go. The beginning of Fall is a good time to discuss fall prevention among the elderly. First, let’s start with some not so fun facts. 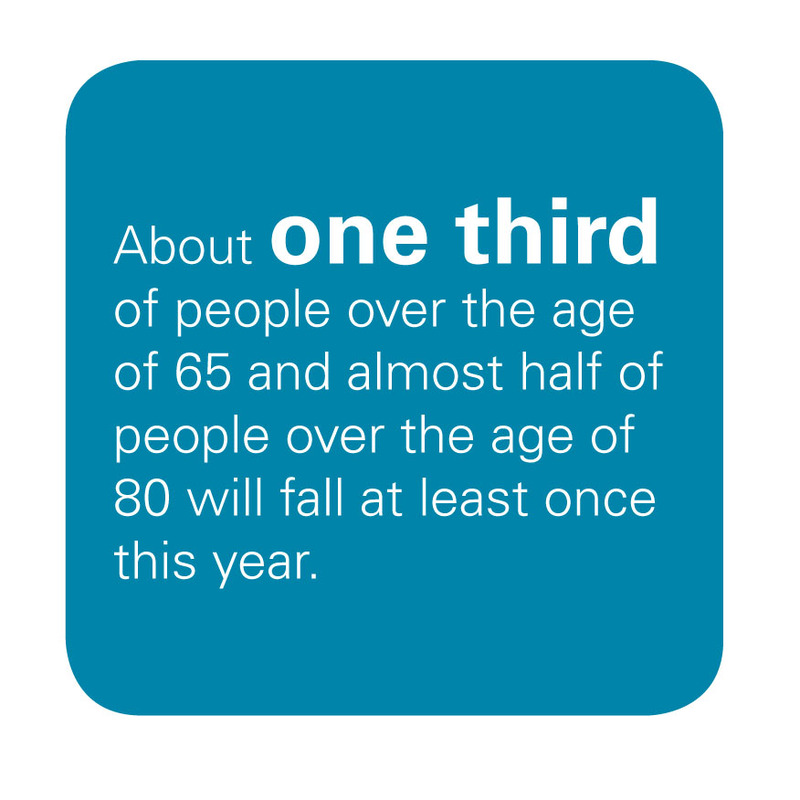 Every year, one of every three adults older than 65 has a fall. Falls are the #1 cause of injury death in senior citizens. 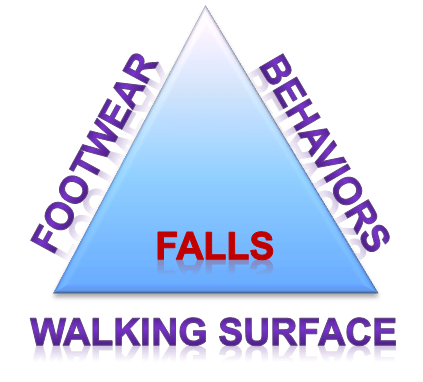 Falls are the #1 cause of nonfatal injuries and trauma hospitalizations. Typical injuries include lacerations, hip fractures and head injuries (including intracranial bleeds). These injuries occur in approximately 20-30% of falls. How can older adults prevent falls and the complications of falls? Here are six Quick Tips I hope you’ll share with your loved ones. Start by doing some home improvements to accommodate the shortcomings of your elderly relatives. Consider railings and grab bars – near the bed, on the stairways, shower, tub and toilet. Improve lighting. Clear out and widen walking paths. Consider using a walker. Exercise regularly. It keeps the brain sharp and the leg muscles strong. Inactivity promotes bad outcomes when activity is attempted. Have their doctors arrange for home health care and physical therapy if indicated. Have your loved one and your family review medications with their physician. You need to know which medications and drug interactions can promote loss of balance, dizziness, drowsiness, and/or mental status changes, all of which can lead to falls. Keep those eyes checked. This should be happening at least once a year. Be diligent in changing prescriptions as needed. Could you imagine being a little confused and not being able to see? What would you expect to happen? Pay attention to diet. Nutritional needs are even greater in those with health issues, which is always the case in the elderly. Supplement Vitamin D and calcium for bone strength. Of course, get screened and, if needed, treated for osteoporosis. The key is to pay attention. You don’t have to let your loved ones wither into oblivion. Simple quick fixes and some love and attention can go a long way to preventing falls and the injuries that accompany them. Good luck.